February has been filled with a lot of love and laughter and numerous behind the scences FOTB WhatsApp conversations at any part of almost every day. 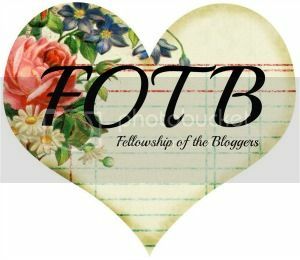 Now we say goodbye to February which has been our first full month of blogging. It brought us several guest posts and the release of our very own magazine Fellowship Magazine which has made us all really proud. We now say hello to March and welcome to Disney Month! We've already had a great response and received many guest posts and we can't wait for you all to read them. It will be a colourful and pretty month that's for sure. Of course you're still welcome to submit new guest blogs for us or if you want to contribute to the Fellowship Magazine then we'll welcome you with open arms. 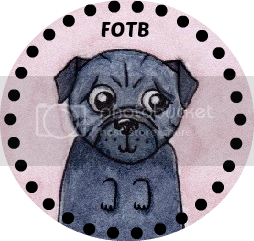 We have so many new ideas floating around for FOTB and we hope that you'll stick with us through it all! If you don't already, you can follow us on Bloglovin' and Twitter and even Facebook! That way you'll never miss out on anything. And if you want to share us with your friends then please feel free! We're pretty approachable and we love to hear from you so leave us comments, send us tweets or even an email. We'll try to get back to you asap and of course, it's nice to get to know who reads our little blog. Disney month is perfect for March as it culminates in the release of Frozen on DVD.